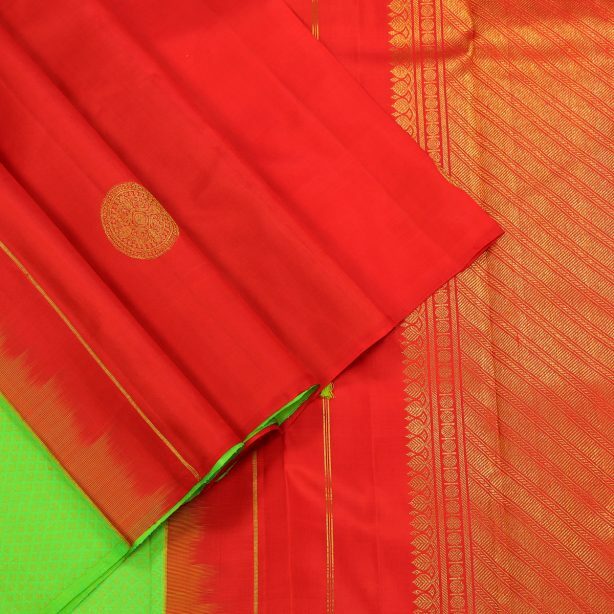 Discounts and Offers. 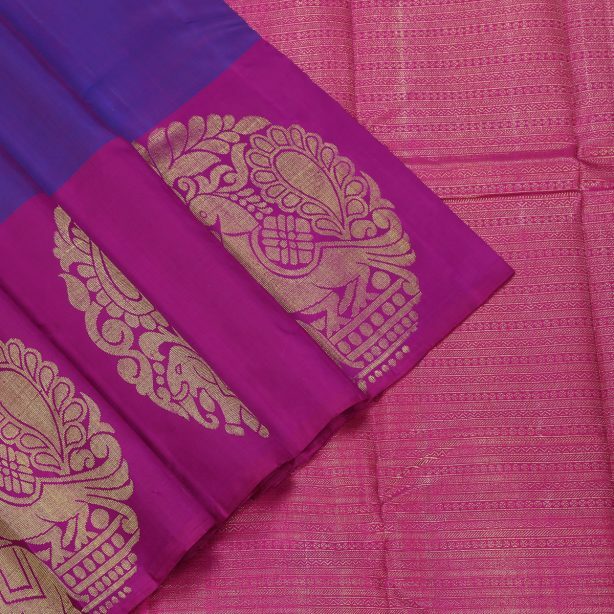 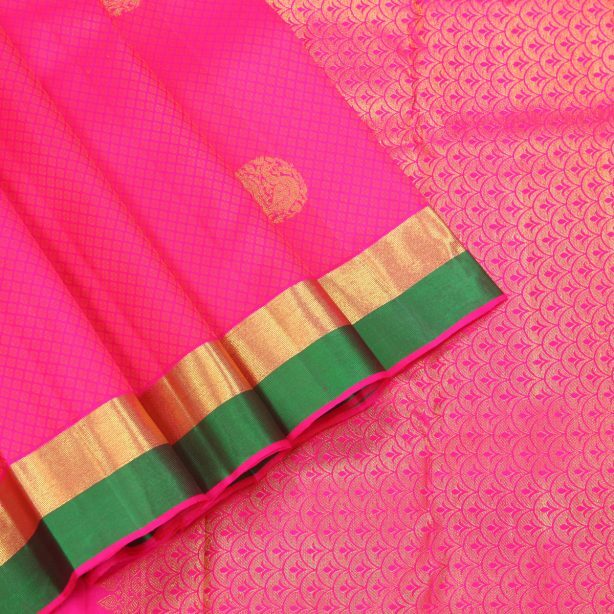 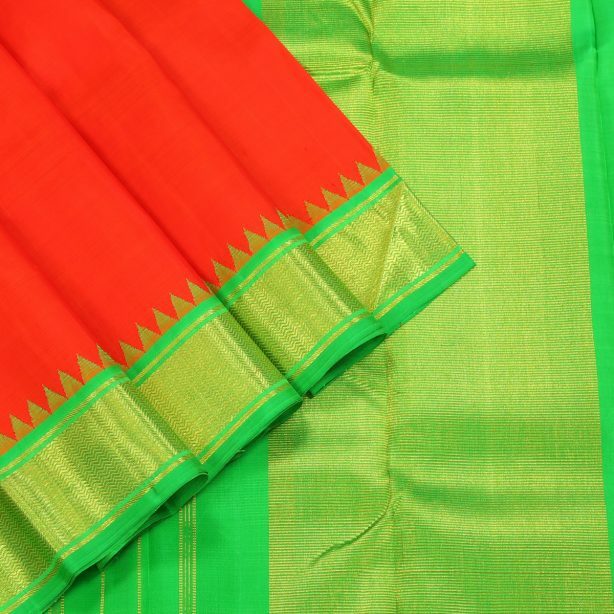 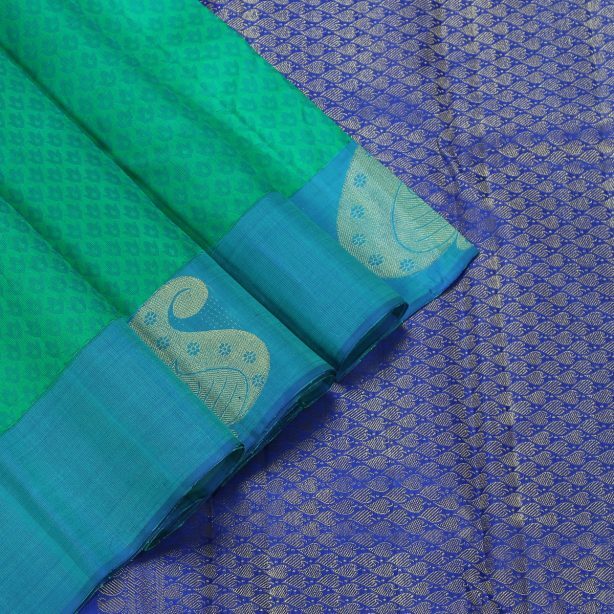 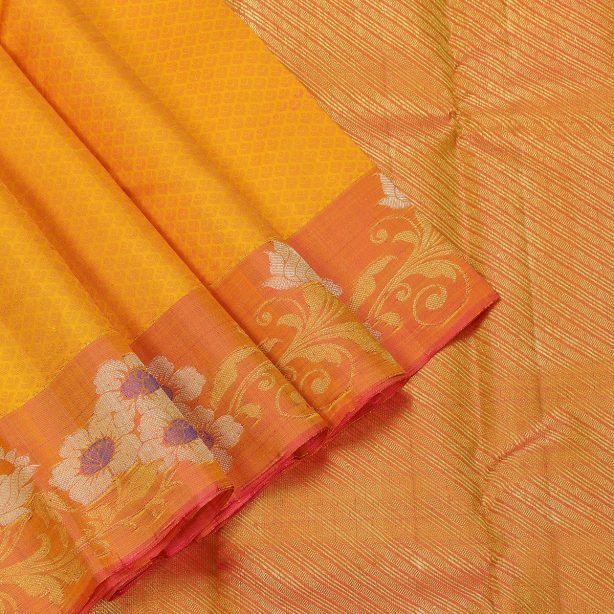 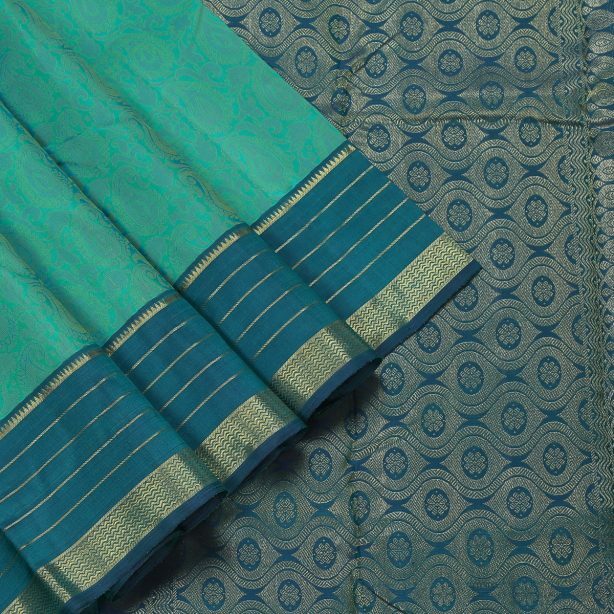 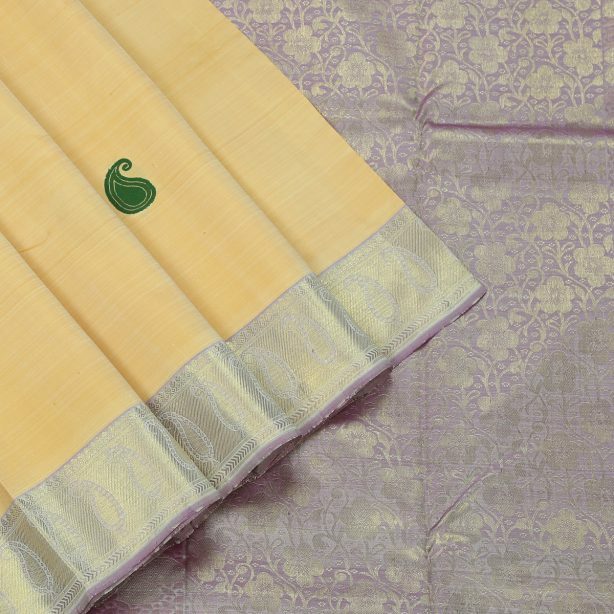 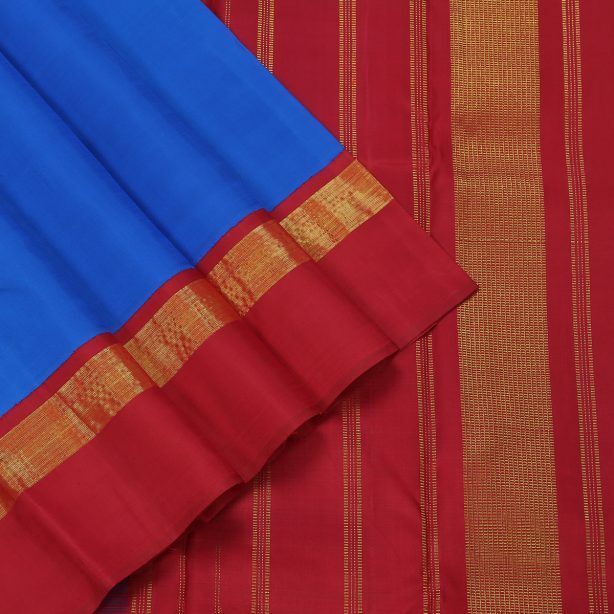 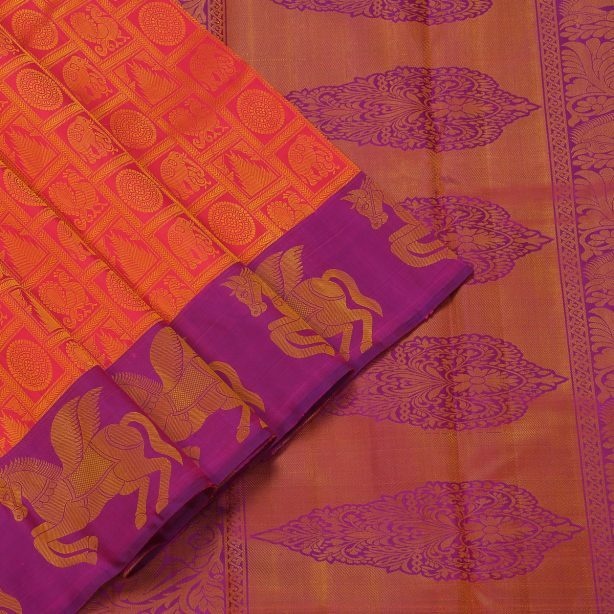 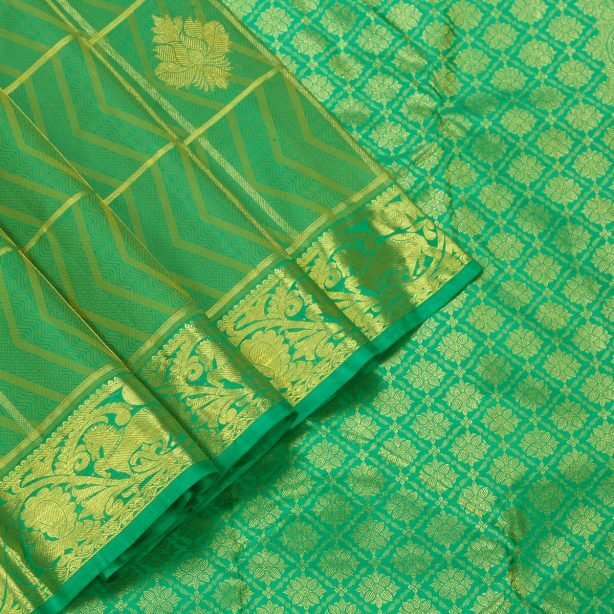 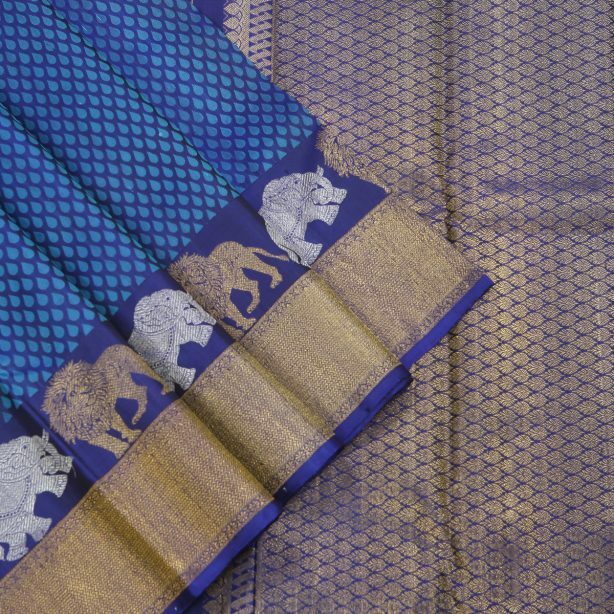 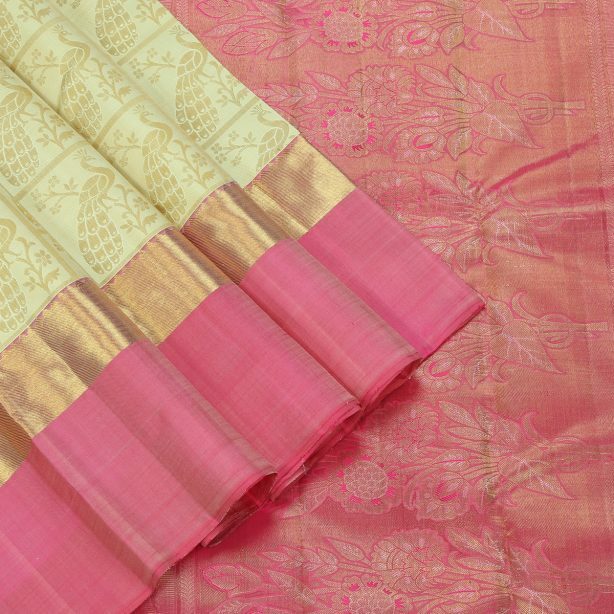 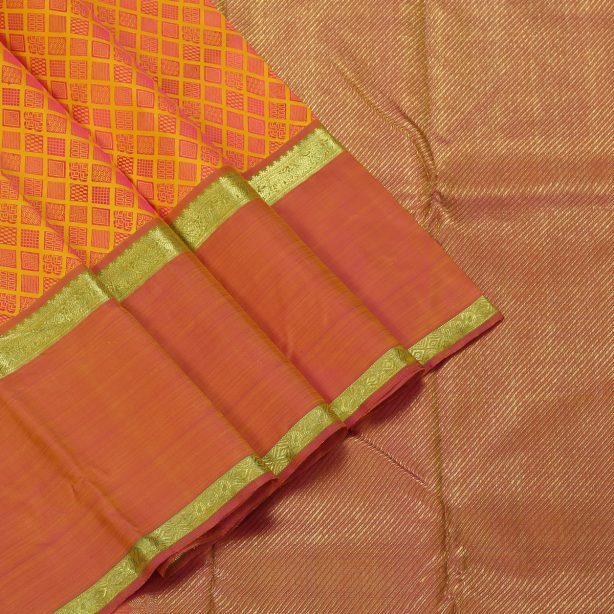 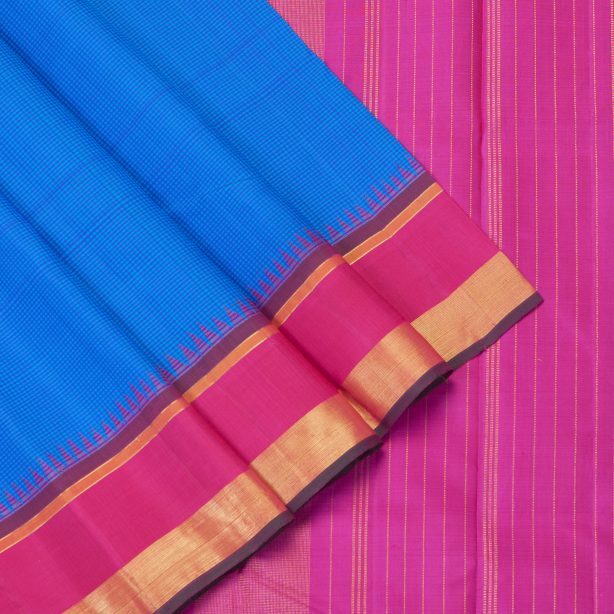 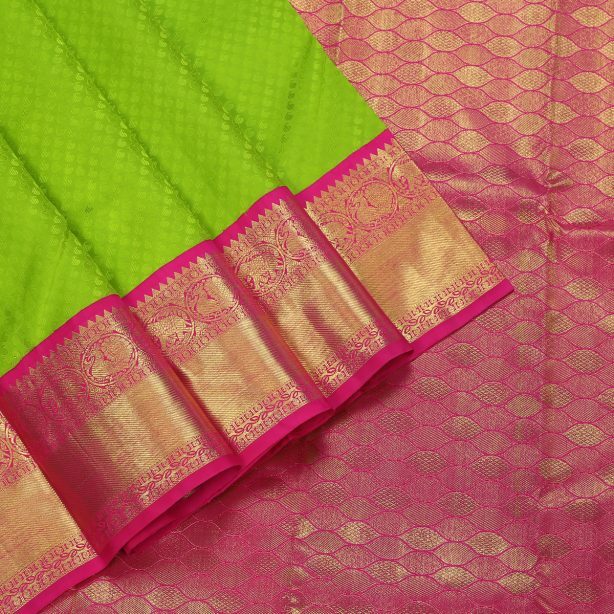 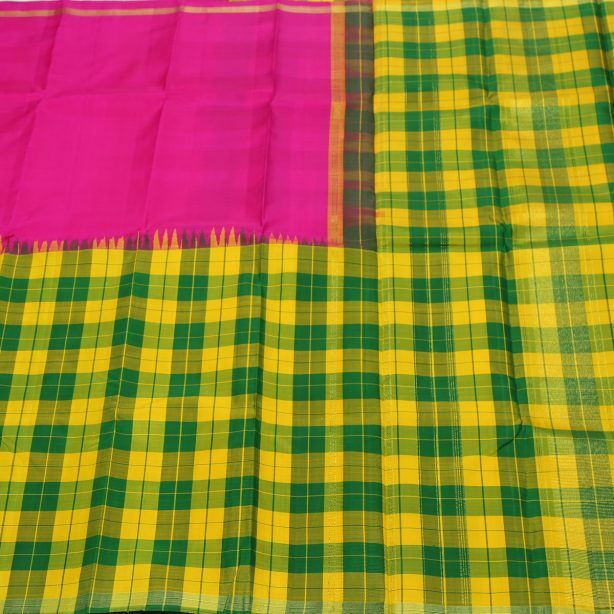 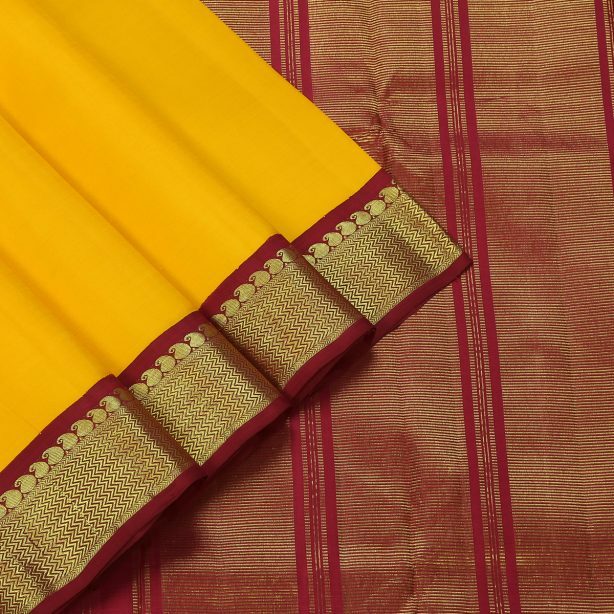 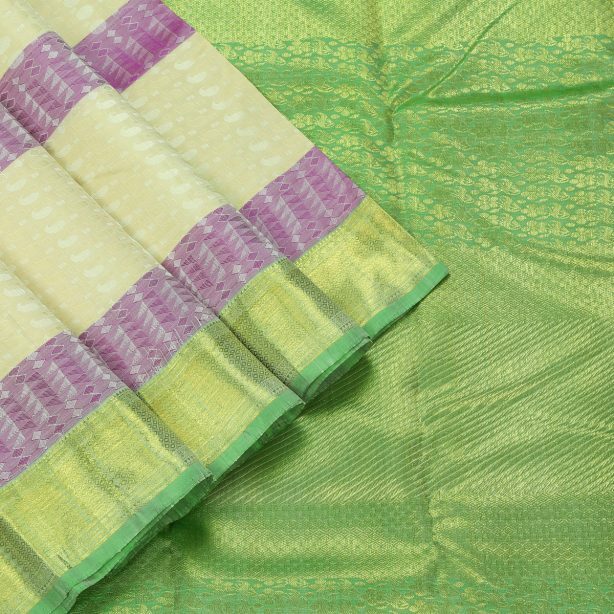 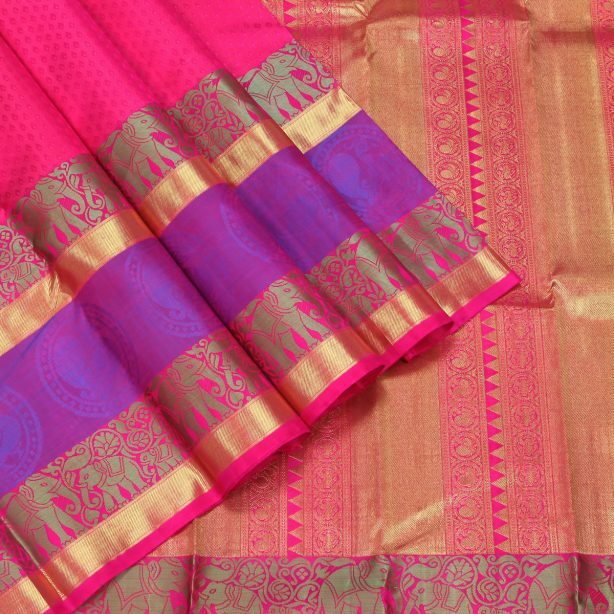 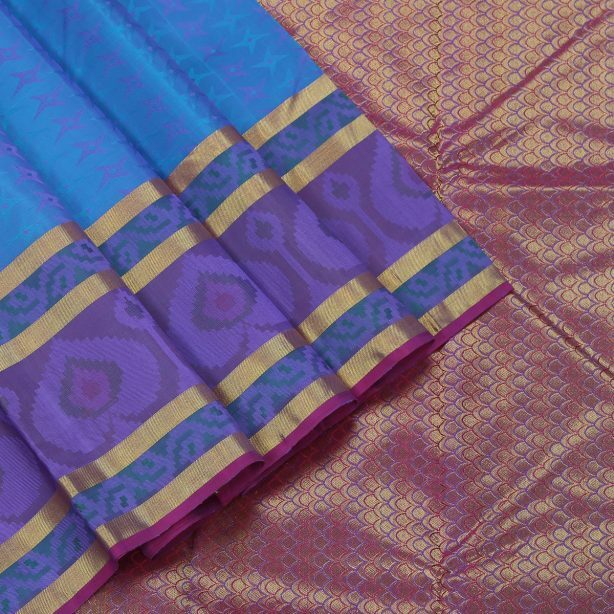 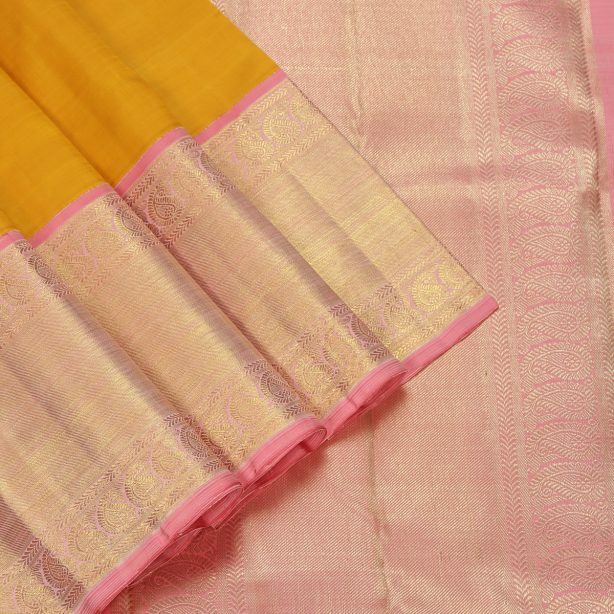 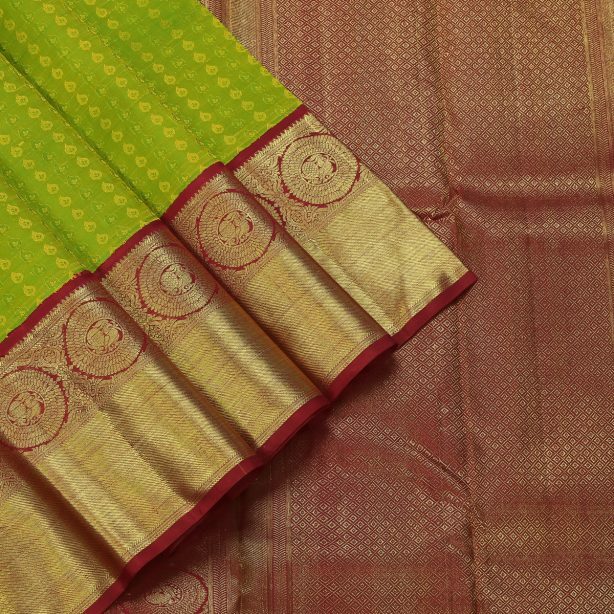 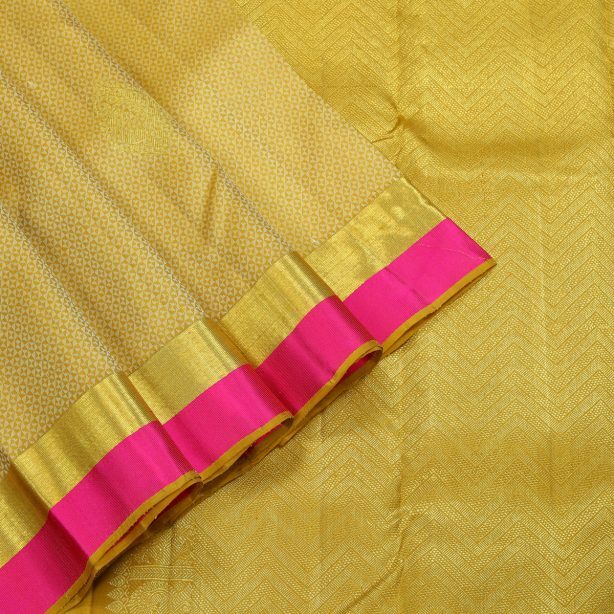 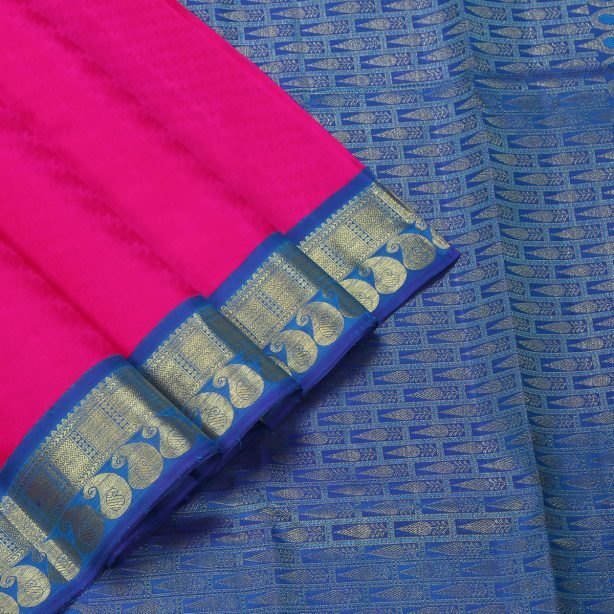 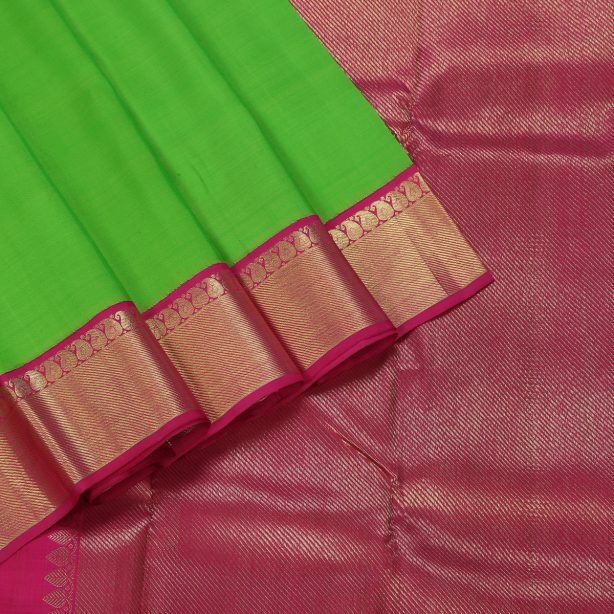 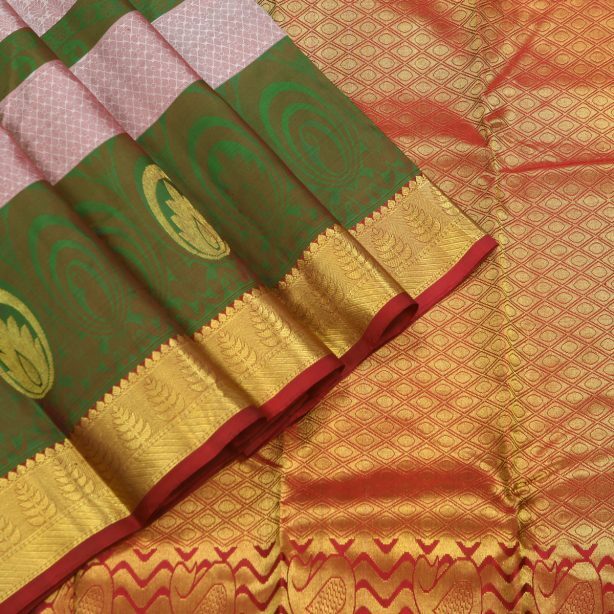 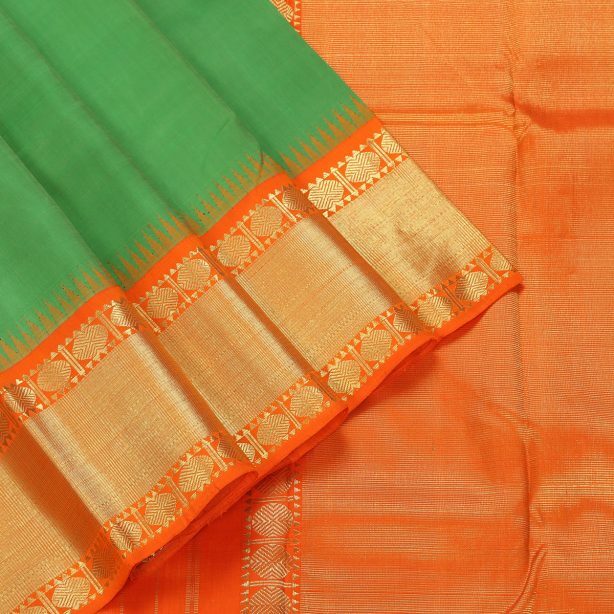 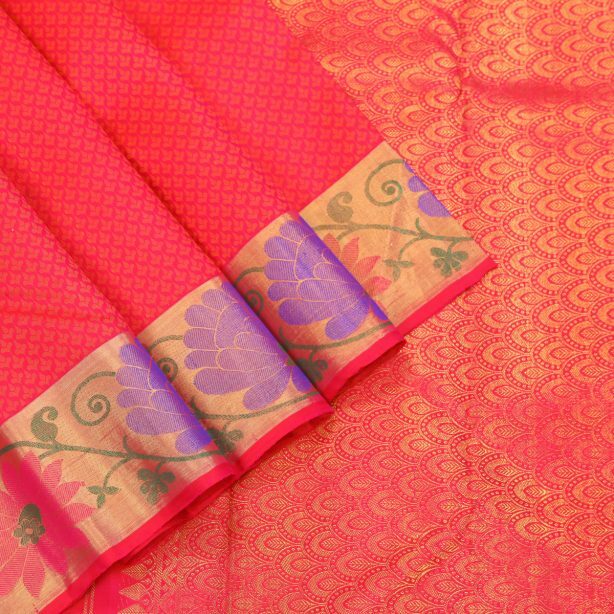 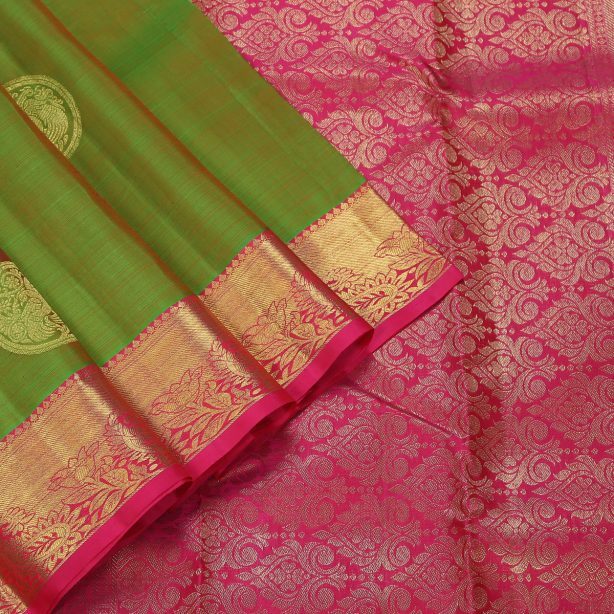 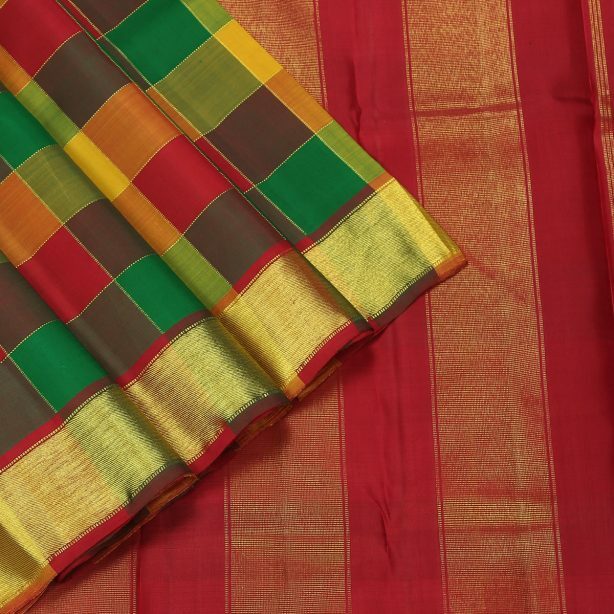 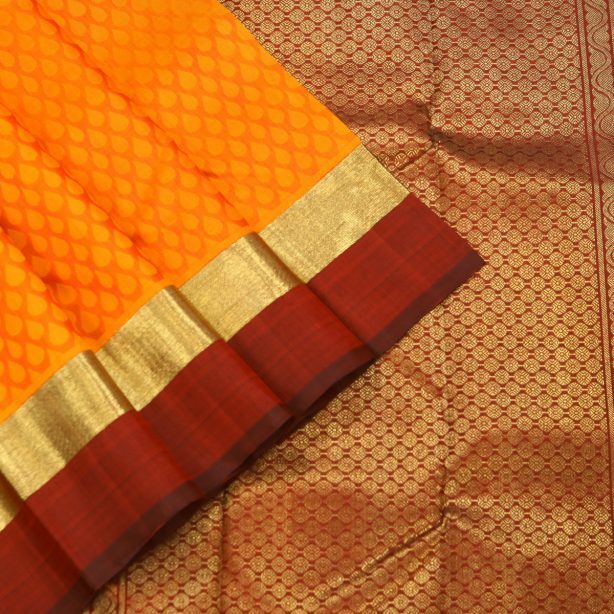 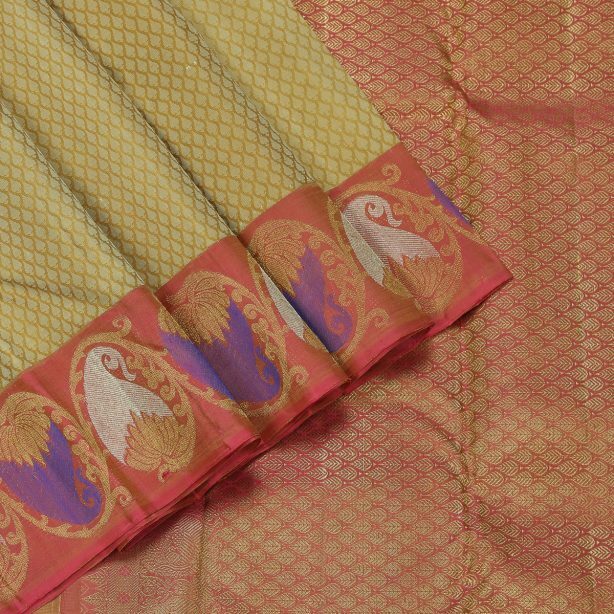 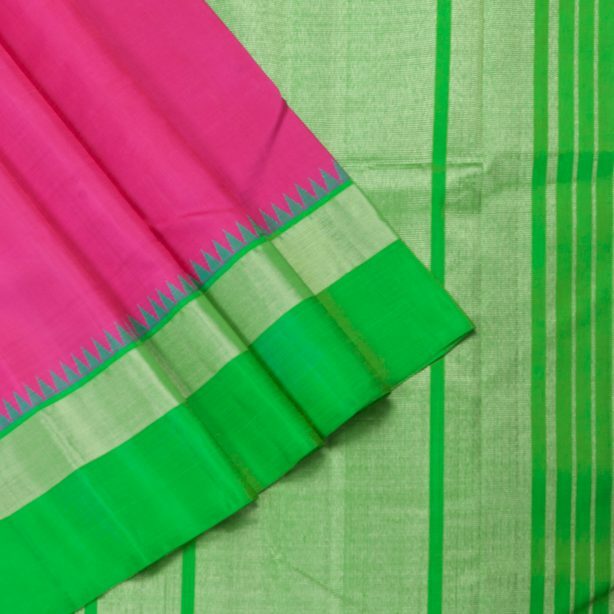 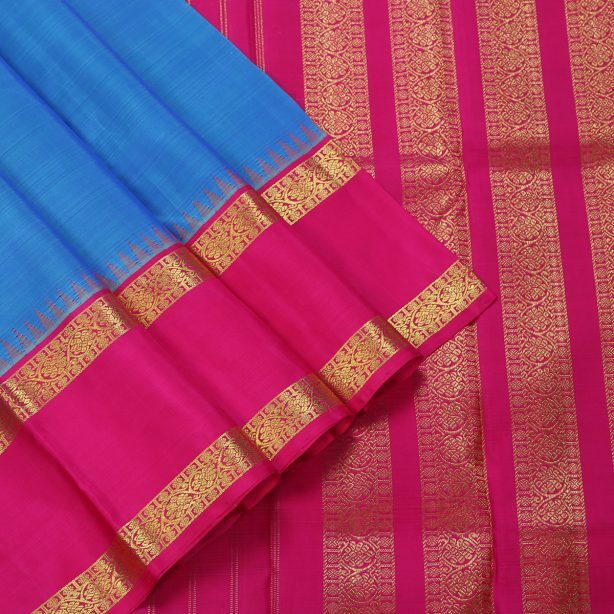 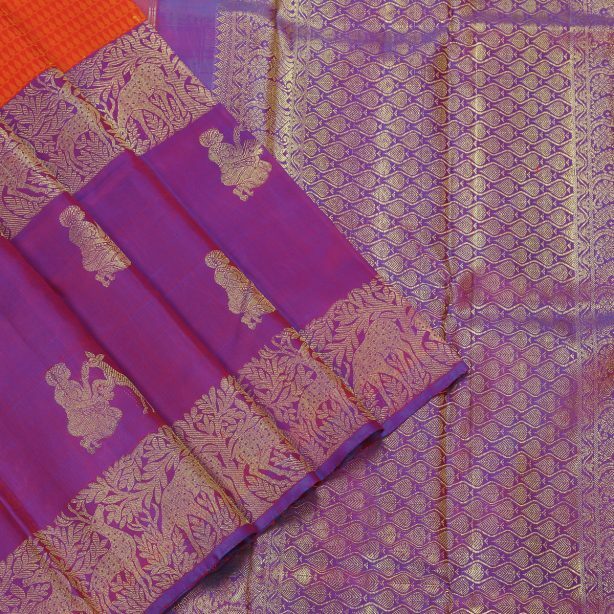 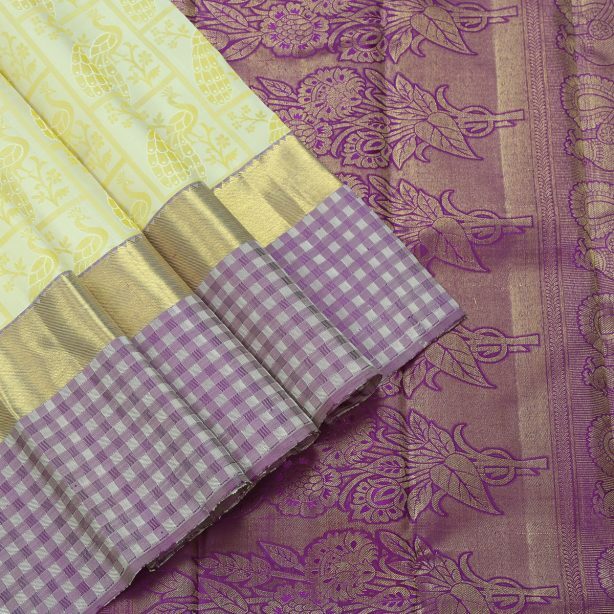 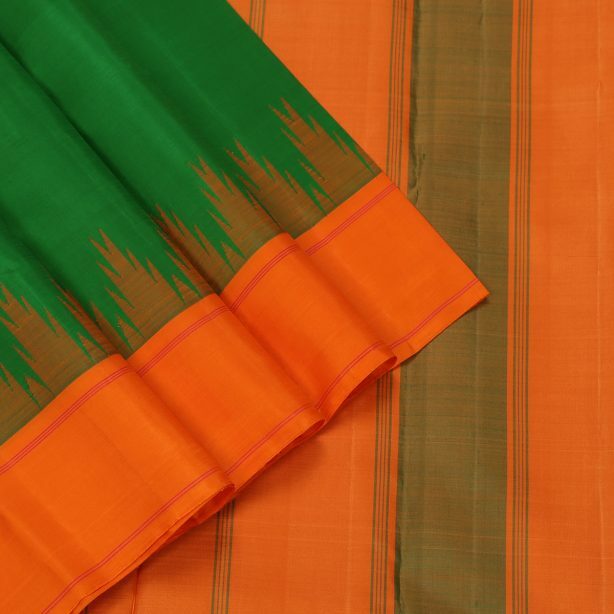 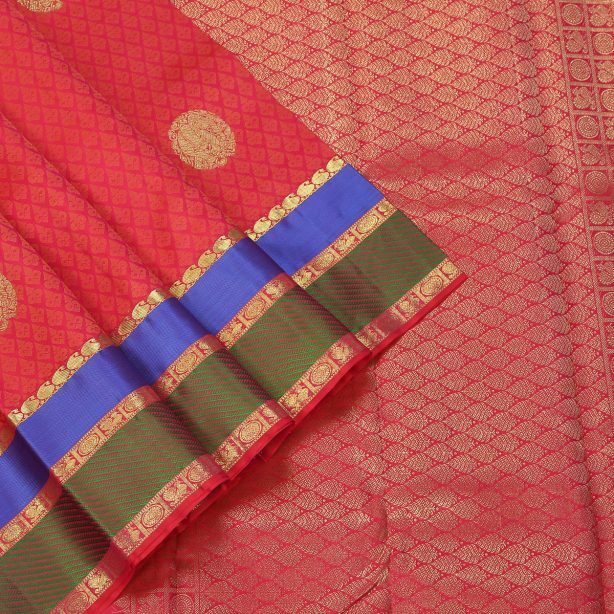 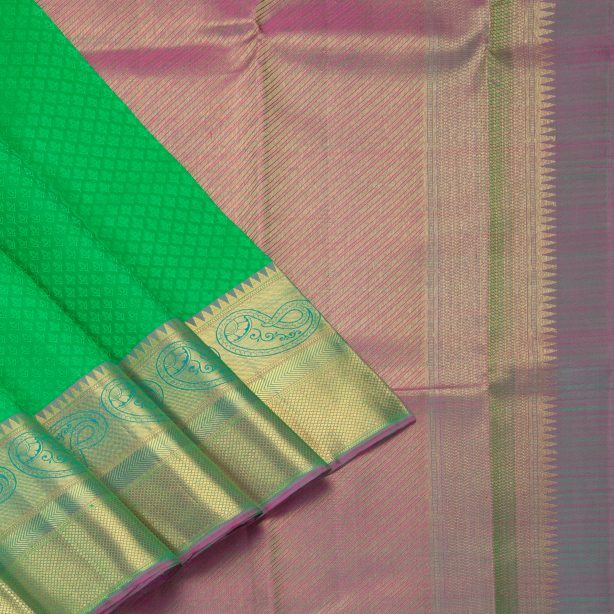 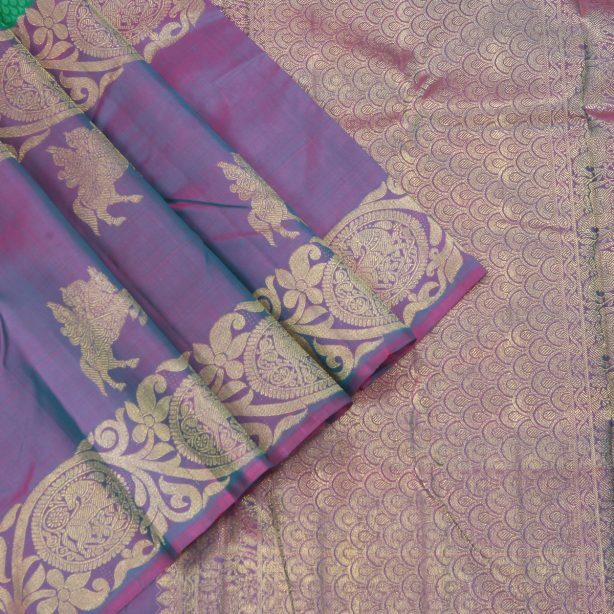 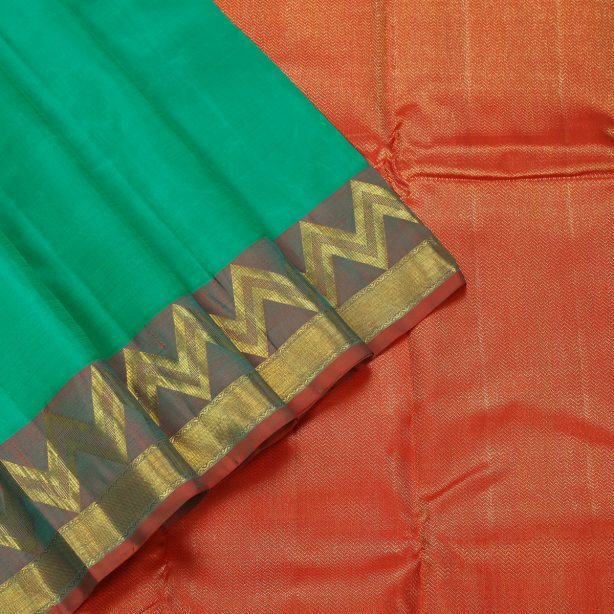 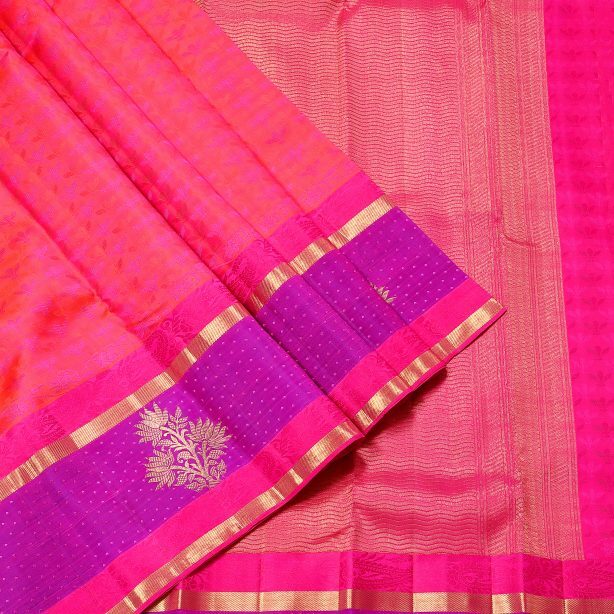 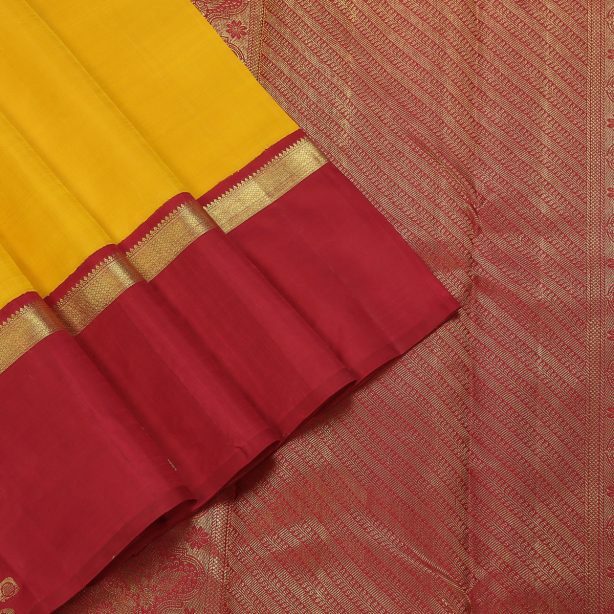 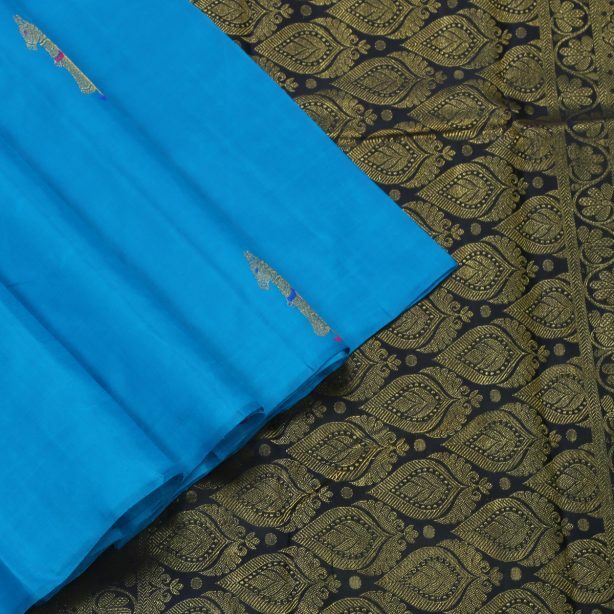 Aadi Sale from Hayagrivas Silk House, Kanjivaram Collections. 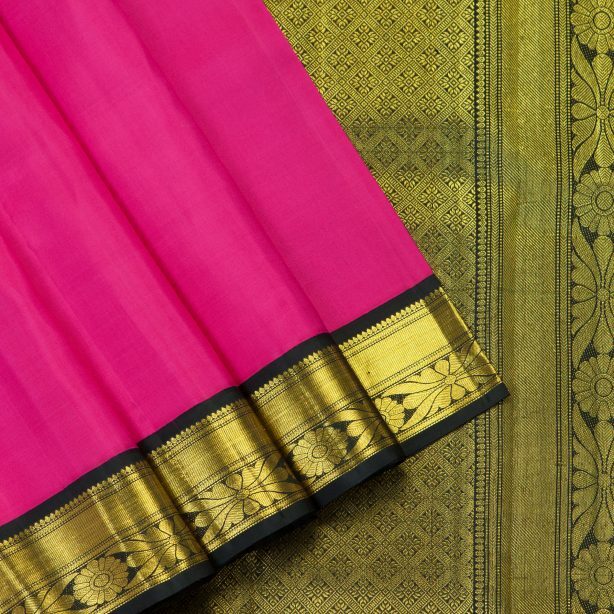 No Exchange, No Refund, No Return at this sale.